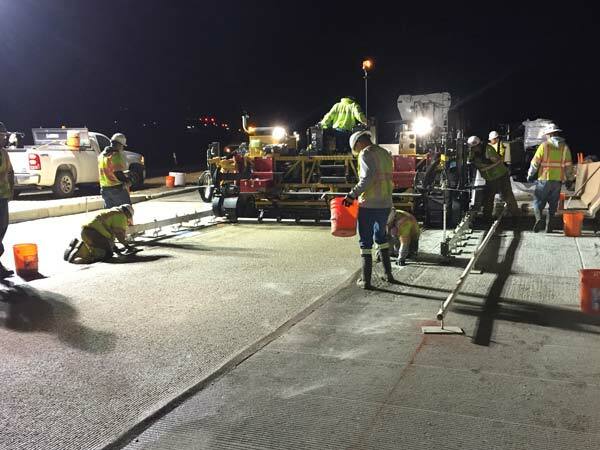 With over 40 years experience in concrete rehabilitation. Serving Colorado's construction and rehabilitation needs. 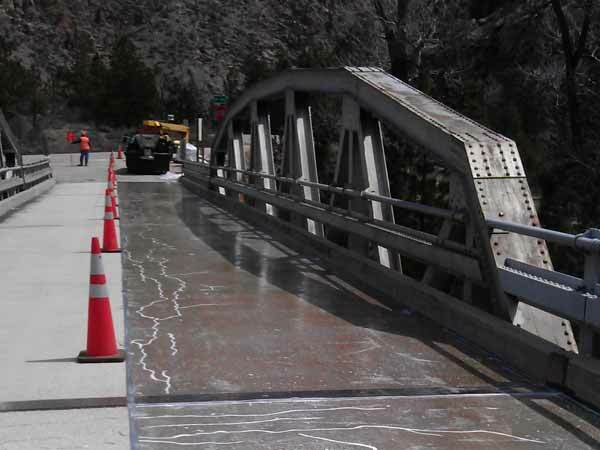 ABCO Contracting of Colorado is recognized as a leader in general concrete contracting, concrete waterproofing and bridge and structural rehabilitation. With more than 40 years, ABCO Contracting provides the highest standards of quality, safety and reliability. At ABCO Contracting, we are continually focused on completing projects on time and on budget. We are successful because we provide our clients with a clear plan of action for all projects that outline all considerations including project timelines, resources and budgets. Our highly knowledgeable and experienced team members and crews are able to provide the best course of action for any project and improvise when unforeseen circumstances arise. 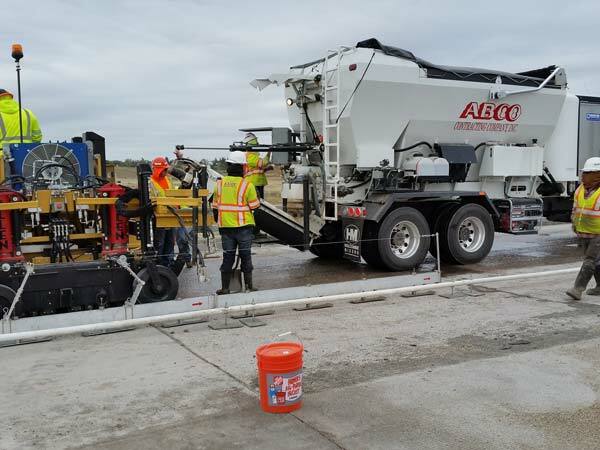 With ABCO Contracting, you can be assured that you are working with a financially sound concrete company that will be around for the definite future. You will also be assured that your project will be completed right the first time. 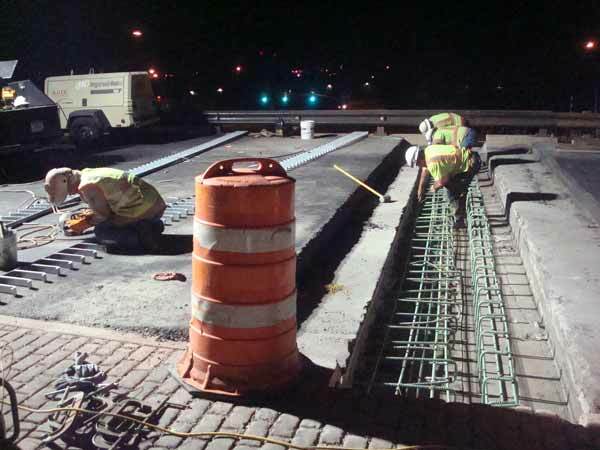 This is one reason why many of our existing clients come back to ABCO Contracting for all of their concrete construction or bridge and structural repair and rehabilitation projects. Contact us today to request a quote or for more information about ABCO Contracting. "Committed to Excellence Since 1968"
Contact ABCO Contracting Company, Inc.